When an emergency cleaning situation or disaster strikes, we have the resources to respond. We offer the network of a global company with the local, personalized care you deserve. Working with our disaster restoration partner, ServiceMaster Building Maintenance can handle any job. Emergency response cleaning services- Immediate response 24 hours per day, 7 days per week, 365 days per year. 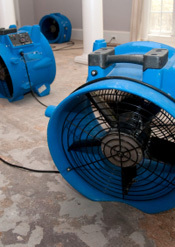 Services from professional cleaning to complete disaster restoration and more.